Paragliders from Kirzruba on Vimeo. 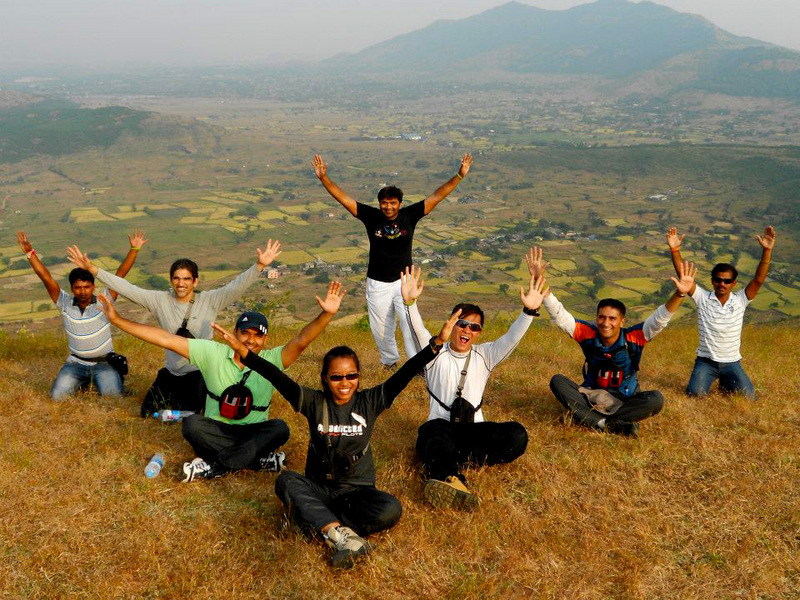 After our ordeal in Pune, we signed up for an impromptu 10-day paragliding course where we had the best 10 days of our lives. 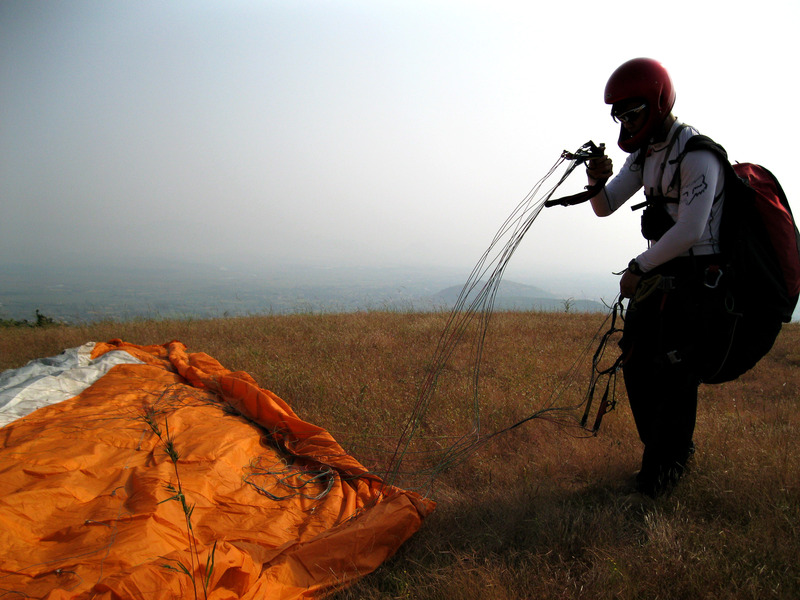 Shah wrote an article for Temple Pilots Paragliding School. 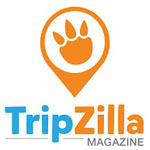 We thought this could sum up our experience in Kamshet. “…refusing to adhere to the typical Singaporean life, we quitted our jobs and packed our backpacks to see if the grass was really greener on the other side. We started off our trip with India or what we call ‘mini-earth’. From mountains to oceans, deserts to vast plantations, snow to hot, humid weather and everything else in between, it is of little wonder why Indians are so proud of India. Starting our trip in the state of Tamil Nadu, we went northwards to Karnataka and planned to take our advanced open water scuba diving course in Goa. Our enthusiasm was doused with disappointment because all water sports activities were temporarily suspended at the time we were there due to some ongoing issues with all water sports companies requiring government permits to operate their business. 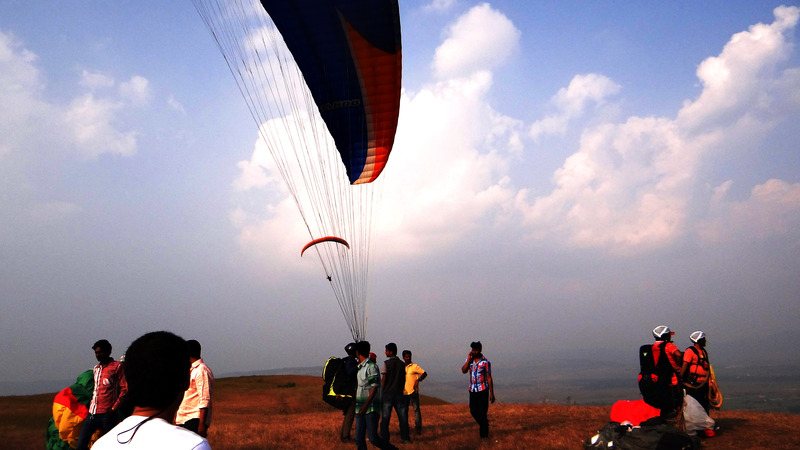 Googling online for a nearby adventure we could indulge in as a replacement, we found paragliding in Kamshet near Pune. We enrolled for a 3-day beginner’s paragliding course with Temple Pilots. At first we were strangers, the typical scenario you get in a new social setting. The bubbly Anita did not waste much time to break the ice. By the end of the first night, we were cracking jokes and feeling much at home with our coursemates. Training was gruelling initially, with a lot of emphasis on both physical and mental endurance. But with the patient and accomodating instructors led by Avi, we were all making independent flights from a 175ft hill by the end of the course. However, the teasing surge of adrenaline made us hunger for more and we extended another 7 days to complete our certification course. That was when our eyes were opened to what paragliding REALLY is. Running off a 750ft hill made us yell our soul out to be one with the skies. Though it was just basic turning and soaring and nothing of the dangerous acrobatic stunts, adrenaline was flooding our veins. Coupled with mesmerisation for this new world, we forgot who we were. In one of those rare moments in life, we were one with the void. Our senses were overwhelmed with this new experience and we felt reborn. We felt like birds, amazing creatures soaring the skies being the envy of men. Aeroplanes make men fly but now we know what it feels like to have the wind brushing against your face, savouring the panaromic view without windshields, smelling the fragrance of the clouds and hearing the wind whispering its strength into our ears. 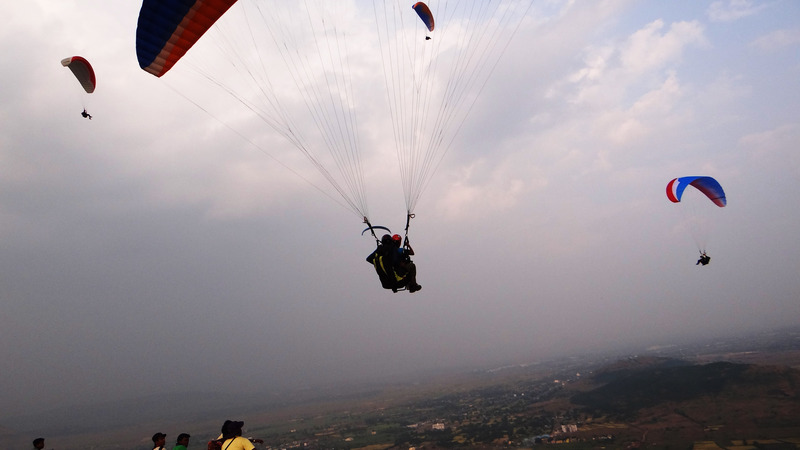 In short, there was no turning back from falling in love with paragliding. Through this sport, we have made some really good friends, the ones whom we look forward to have for a lifetime. Wouldn’t trade this experience for anything else.